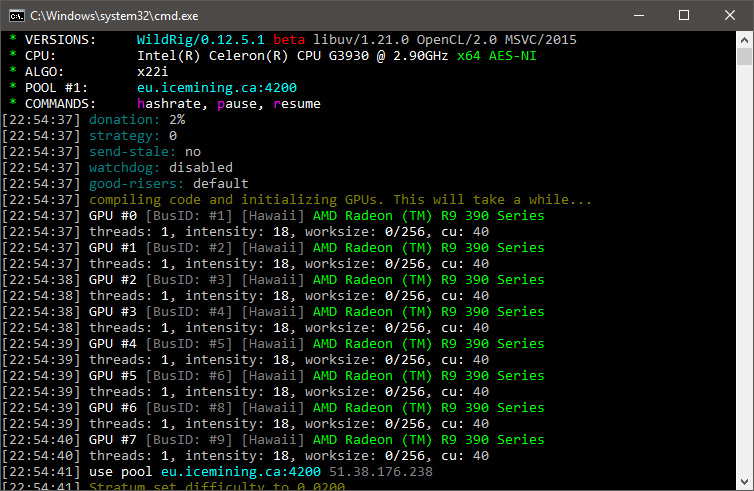 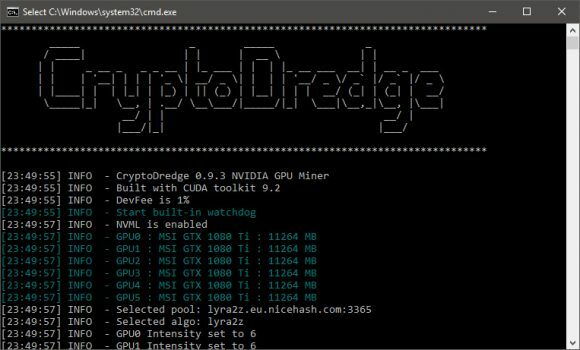 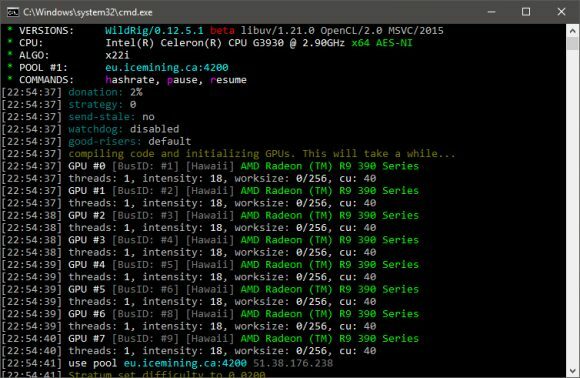 The latest update of the CryptoDredge Nvidia GPU miner to version 0.9.4 for both Linux and Windows introduces support for a number of new mining algorithms as well as some performance improvements. 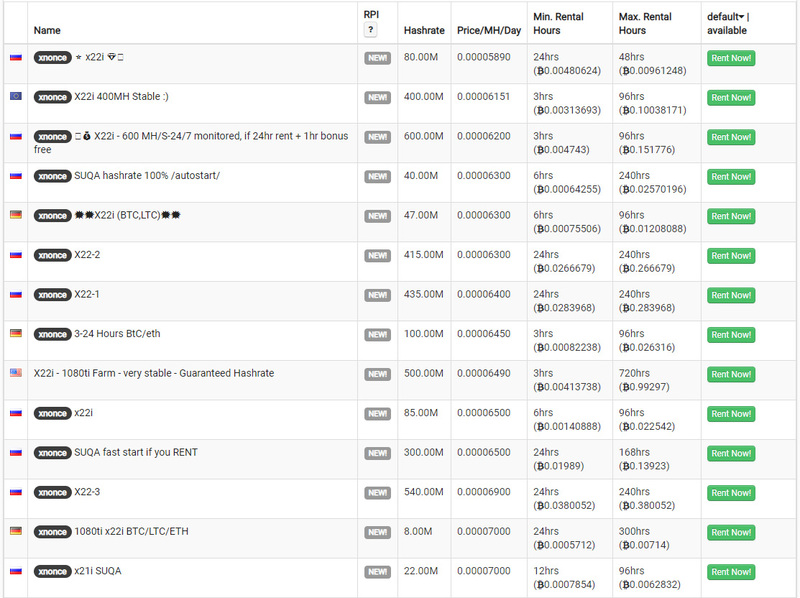 The new algorithms include Exosis, C11, Polytimos and BCD (Bitcoin Diamond) and as far as performance improvements go, there is improvement in the hashrate for Allium (+3-5%), PHI1612 (+16-20%) and Skunkhash (+18-25%). 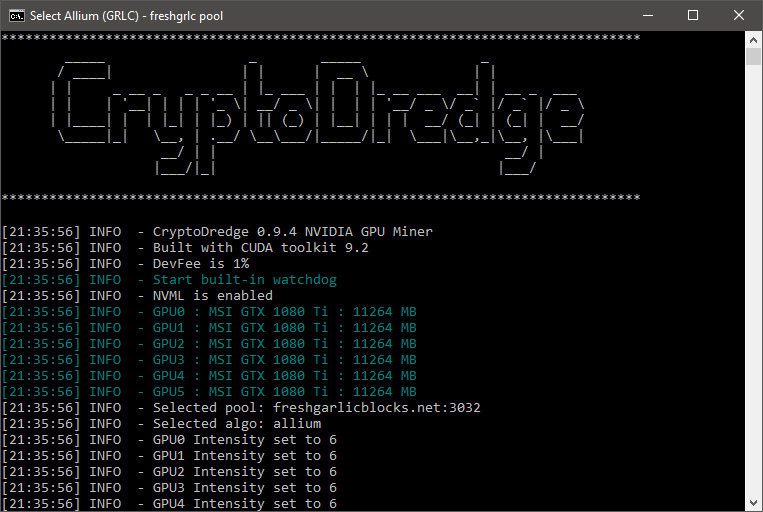 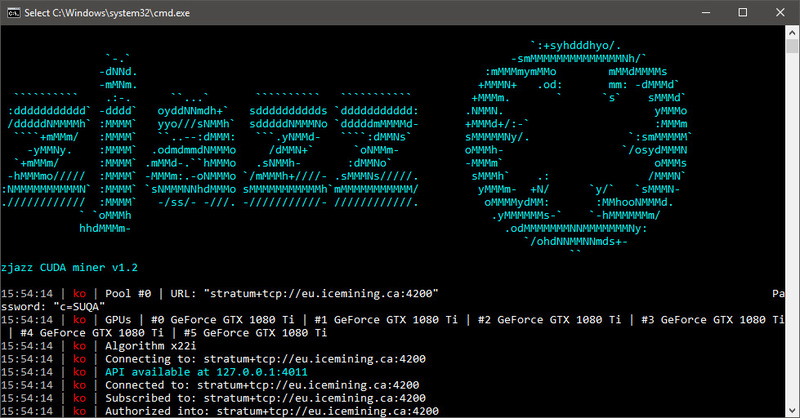 Definitely worth the upgrade, even if you are not currently using your Nvidia GPU mining rigs for any of the supported algorithms, just to keep them up to date and ready for something new and interesting that pops up. Do note that the CryptoDredge miner supports only Nvidia GPUs and is a closed source software that comes with 1% built-in developer fee and with binaries available for both Windows and Linux (CUDA 9.1/9.2/10.0). 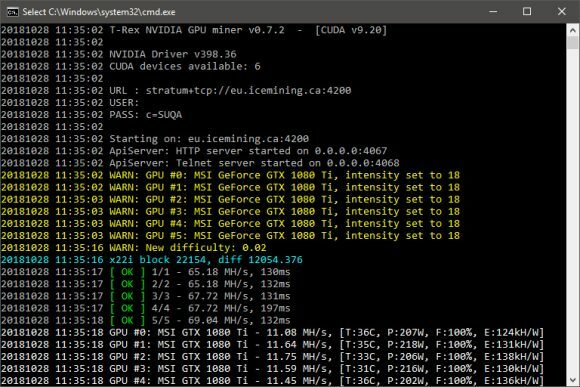 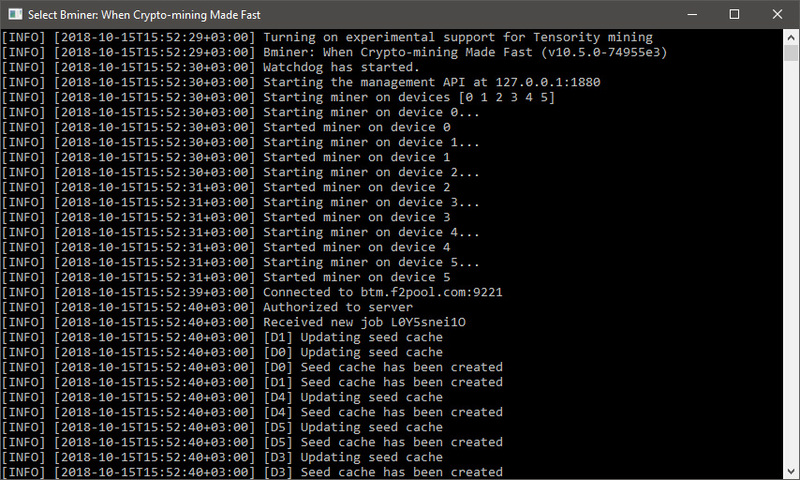 The latest Bminer 10.5.0 release has introduced another significant performance boost for Bytom (BTM) mining support using the Tensority algorithm, you can get up to 4500 H/s on GTX 1080 Ti or even more which is faster than the latest performance boost offered by the NebuTech BTMiner 10.0. 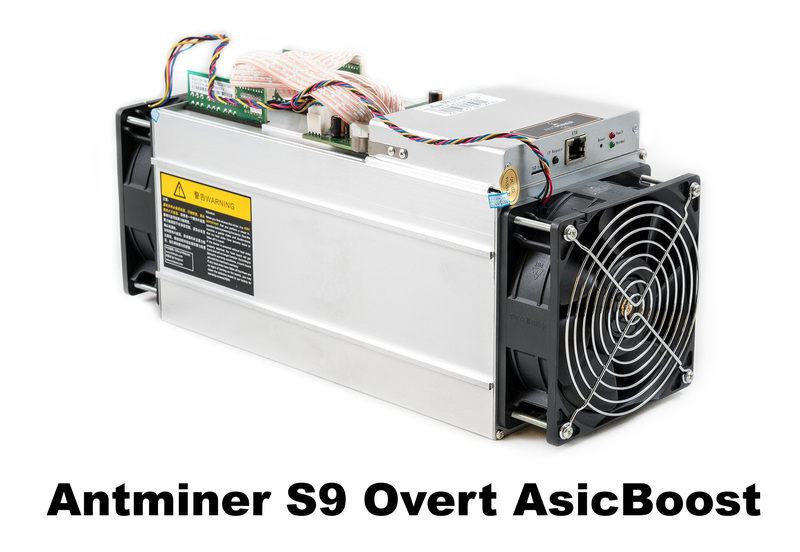 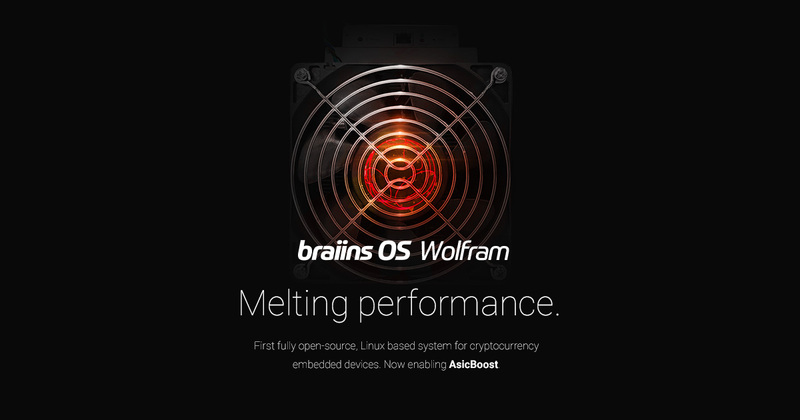 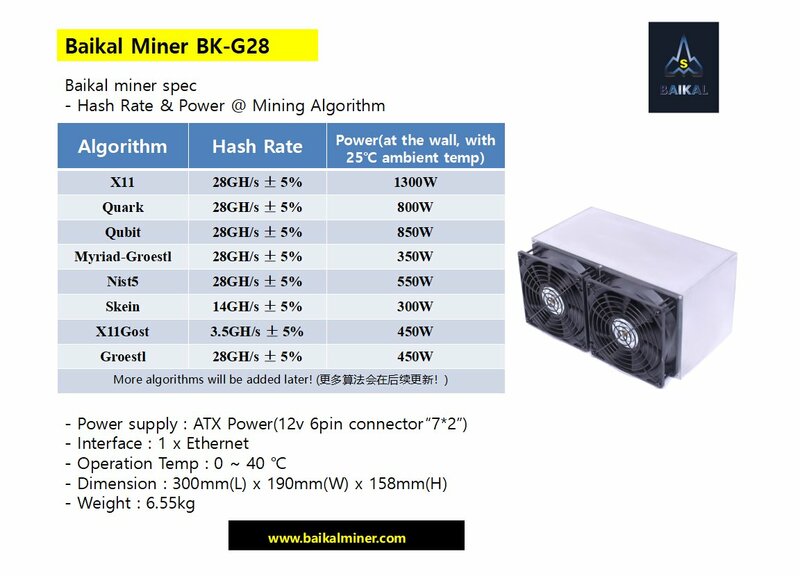 Have in mind though that still not all of the BTM mining pools are supported by Bminer (like Antpool for example), so make sure you are on a compatible pool in order to get the optimal performance. 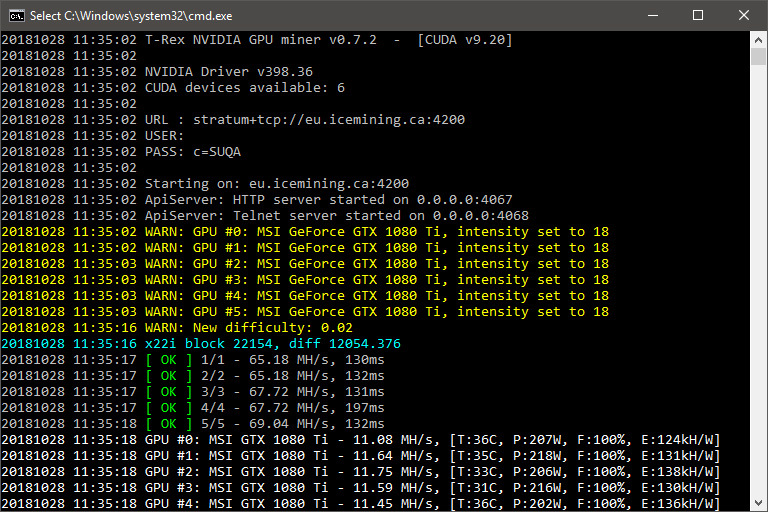 We remind you that that Bminer is a closed source Nvidia GPU miner available for Linux and Windows in the form of pre-compiled binaries and that there is a 2% development fee for Bytom (BTM), Equihash and Zhash coins, 0.65% for Ethash and 1.3% for dual mining Ethash and Blake.